In my role I’m a solo special collections books librarian: though I have other library colleagues, I don’t have any direct reports and there’s no-one I usually work directly alongside specifically with the rare books. So hosting a work placement is firstly, and most prosaically, a handy way to have someone else around for a day or two. They’re not only an extra pair of hands for fetching and carrying (though I won’t deny that’s useful! ), but also someone to talk to about daily and longer-term work plans and concerns. Explaining how my role and current projects work to someone from outside the institution is a really helpful spur to reflect more deeply than I otherwise might on what I’m working on and why. Seeing the reaction that someone new has to a catalogue, a display, or a collection of books, can set off new ideas, or provide the impetus to implement a change you’ve been thinking about for a while. It can also reignite your own passion for the collections: it’s all too easy to get ground down by the daily round of emails, spreadsheets and meetings, and to forget just how brilliant the collections you work with are! Having the opportunity to share some of my skills and knowledge with someone new to the profession is also very rewarding, and hosting a placement is also a way to extend my network and to get to know some of the up-and-coming people in the world of libraries. 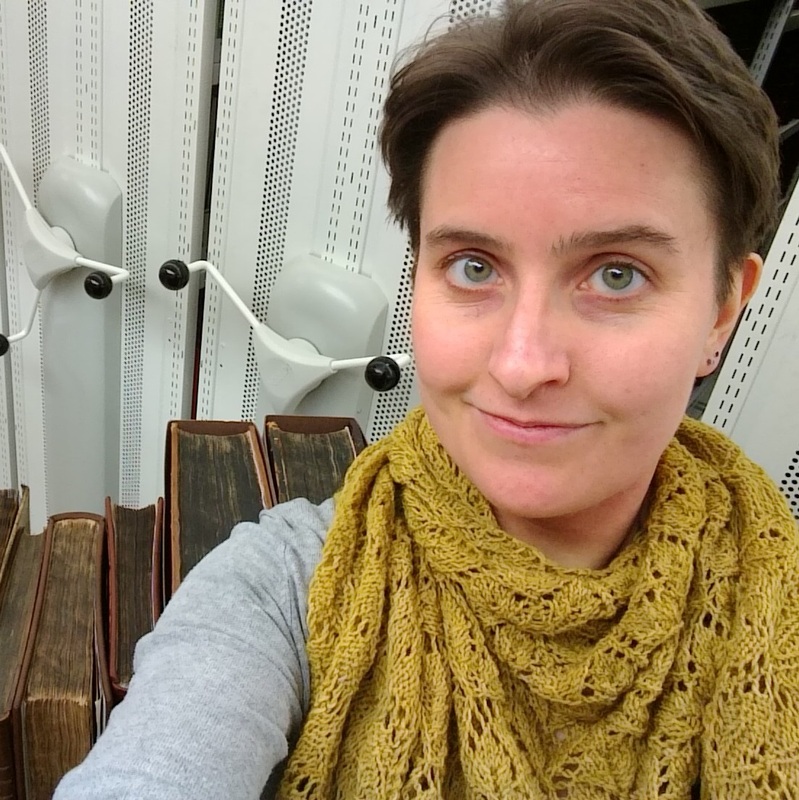 As a history graduate and lover of historical collections who aspires to work with rare books and special collections, I have been made very aware of how competitive access to rare books librarianship can be. Getting a “rare books job” can seem like an elusive goal, especially for a new professional. Upon entering into my third year in the library profession, I am keenly aware that I need to carve out every possible learning opportunity to reach this goal and how valuable the knowledge and advice from my more experienced colleagues is in the process. Having the opportunity to shadow Katie gave me a lot of insight into the day-to-day tasks of the rare books librarian that no course or degree could have given me. I was able to observe the services she provides, ranging from supporting library users to researching specific items in the library. I observed discussions with professional conservators who are helping to preserve the collection and learnt many fascinating details about how to care for historical books I was not aware of before. I also helped fetch and research books to include in an upcoming exhibition, which gave me a small glimpse into the rich holdings of the library. For me the most important outcome of the two days was that I was left with a more tangible and clear understanding of what the role of the Rare Books Librarian demands. I now have more confidence that this a job I could see myself doing and, above all, would be able to do. My advice to others is to seek out these opportunities whenever you can, even if it is only a couple of days. Above all, don’t be afraid to ask. There are people out there like Katie who will generously share their years of experience to help others to have the same opportunities they had. I am really glad that I took the step to arrange the job shadowing thanks to the NLPN list. This entry was posted on November 8, 2018 by NLPN in Job shadowing and tagged CPD, Job shadowing, library assistant, rare books, Special Collections.